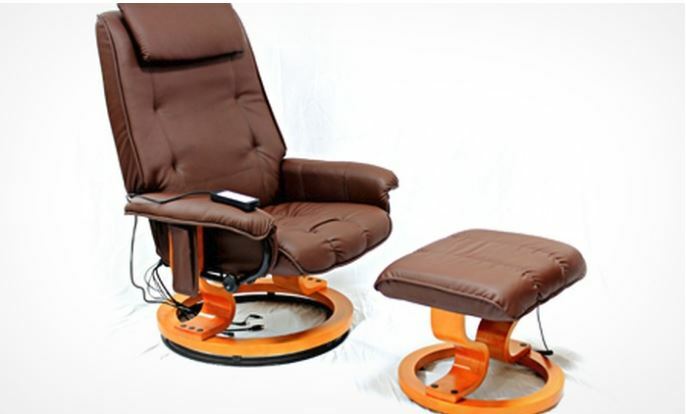 Where comfort and design meet, the Aston Reclining Massager is both beautiful and comfortable. 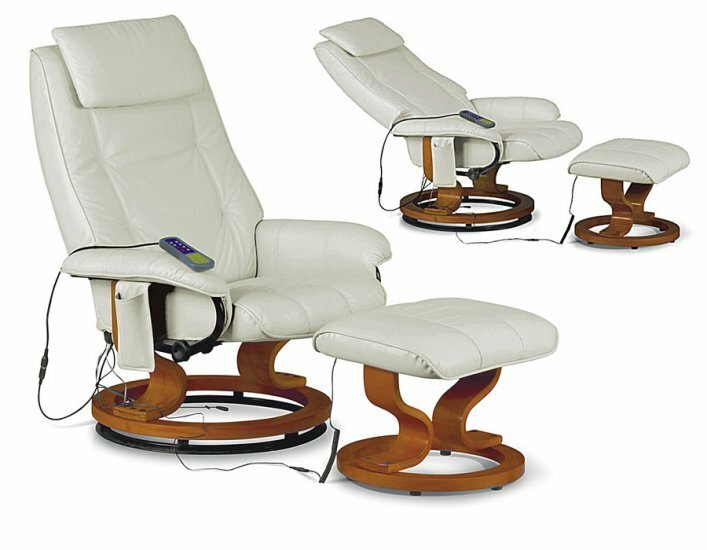 The Recliner has six vibration massagers spread across the cushions, with nine different massage patterns and three levels of intensity each. All this is held within a stunningly beautiful chair and footrest. 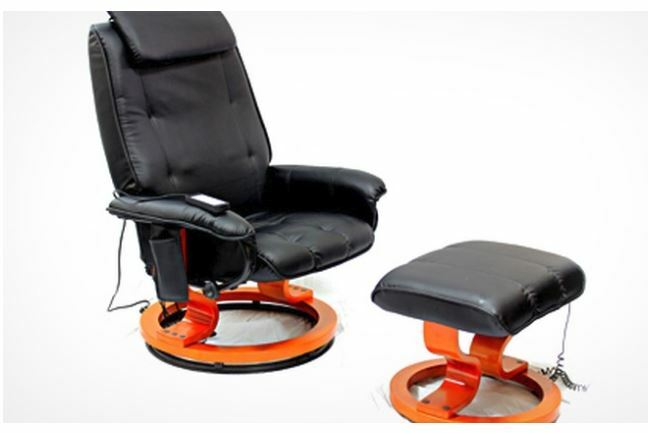 With curvy supports and thick faux leather finish, this reclining massage chair is as chic as it is comfortable.